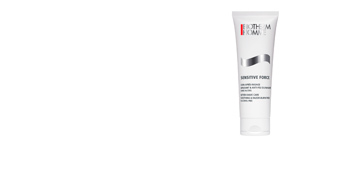 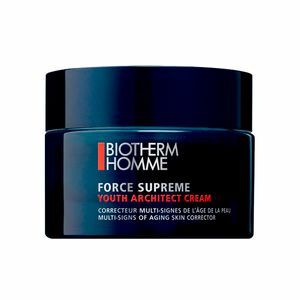 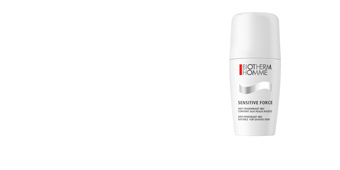 FORCE SUPREME YOUTH RESHAPING CREAM by Biotherm Homme, a cream that corrects multiple signs of aging. 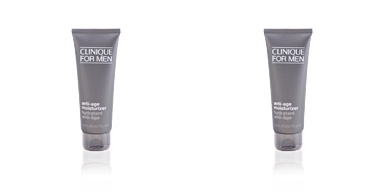 This corrective cream has been designed to improve the appearance and quality of men's mature skin. 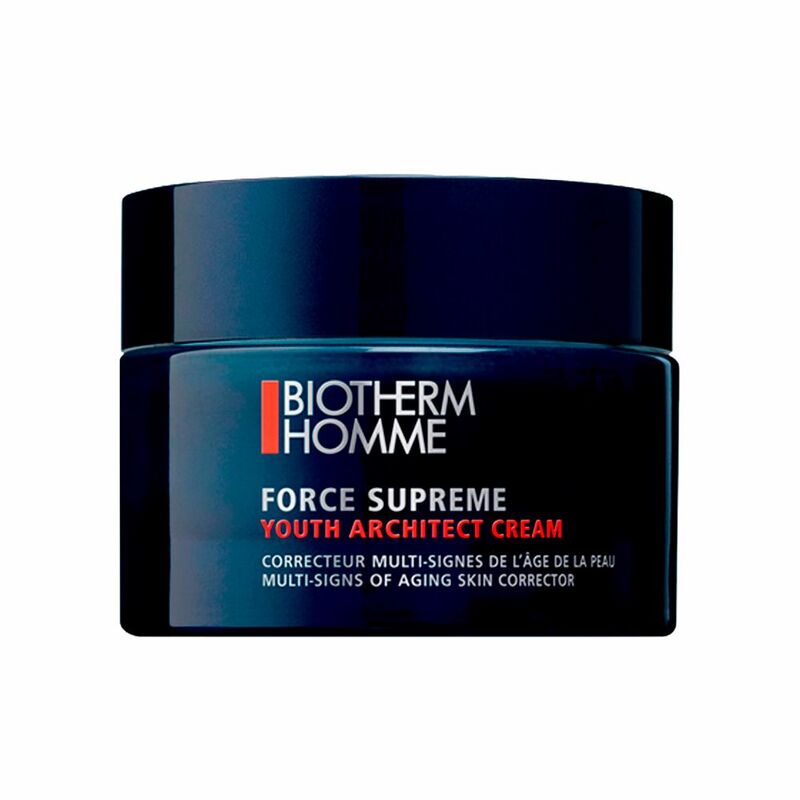 It acts against the visible signs of aging and remodels the skin, restoring a younger appearance and enhancing resistance. 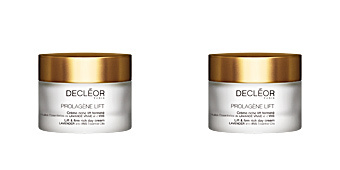 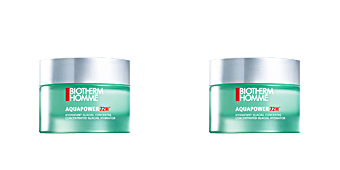 Its effectiveness is found in its new tri-active concentrate that includes extract of Algae of Youth, Life Plankton and Pro-Xylane that reinforce the skin barrier, tone it and stabilize the connections between the skin's layers so that it recovers its density . 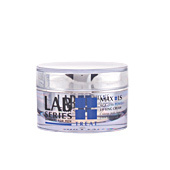 It has a non-greasy texture and is suitable for all skin types. 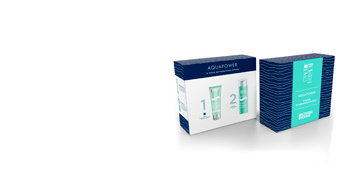 · Algae of Youth, which repairs the cellular damages of the skin. · Pro-Xylane, which helps recover the loss of skin density. 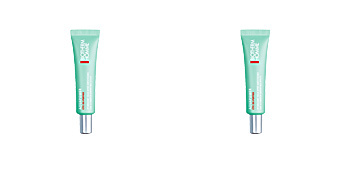 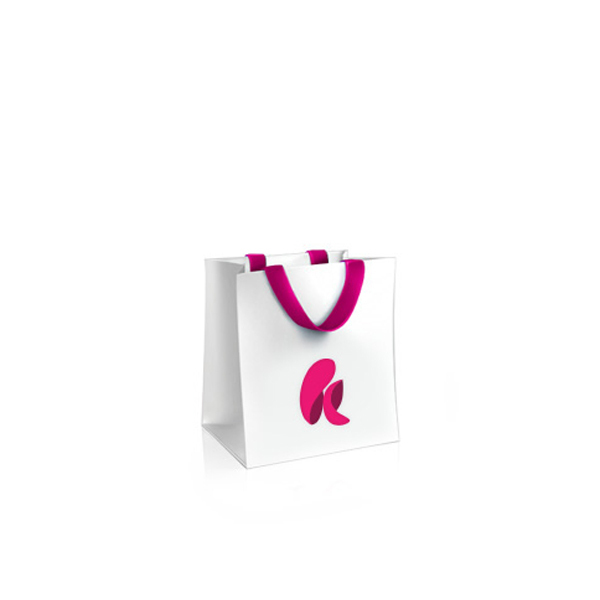 · Life Plankton™, which revitalizes the skin's basic functions. 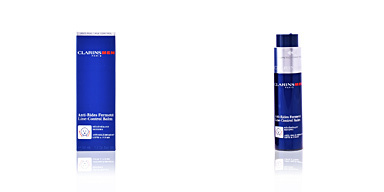 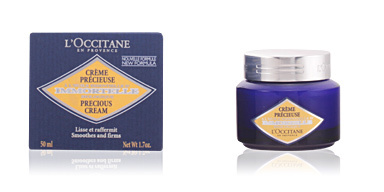 Recommended for men of over 40 years of age, who want to recover skin firmness and tonicity. 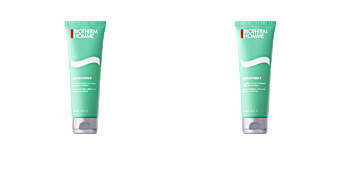 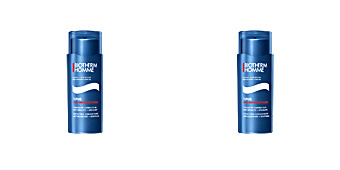 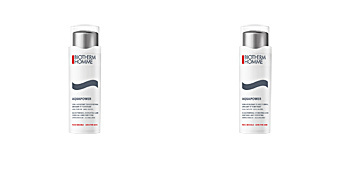 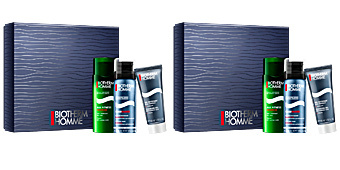 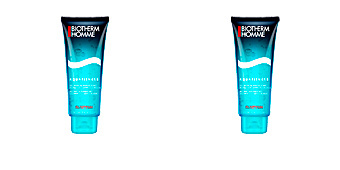 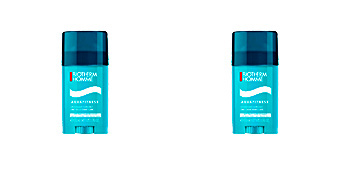 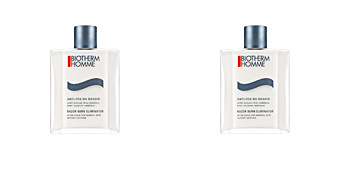 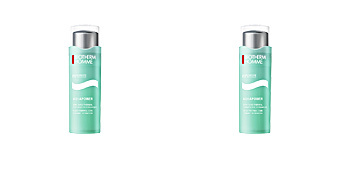 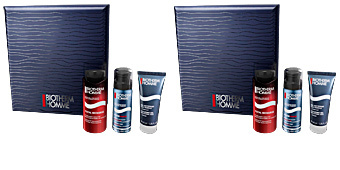 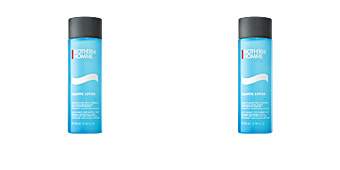 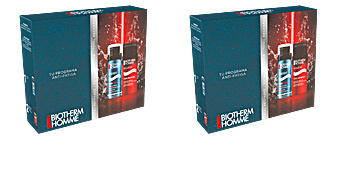 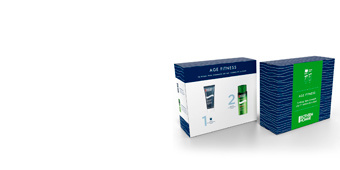 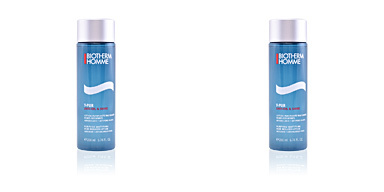 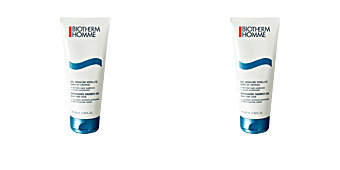 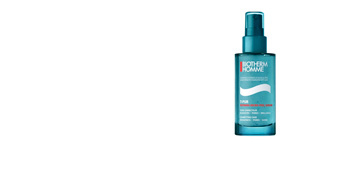 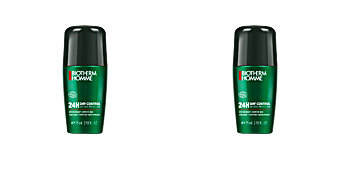 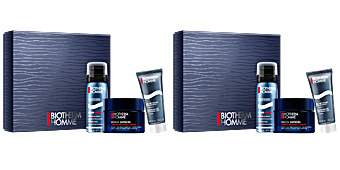 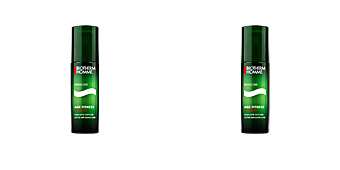 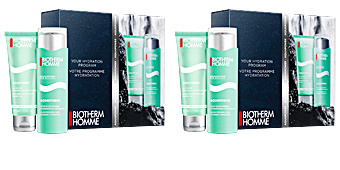 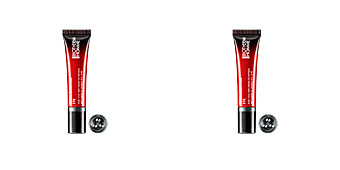 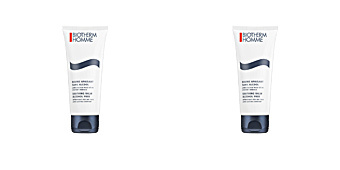 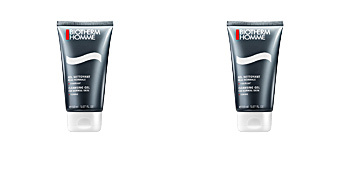 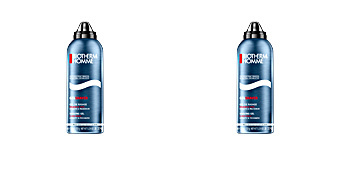 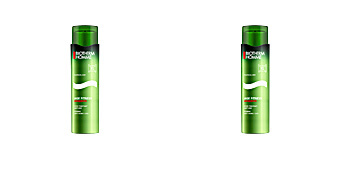 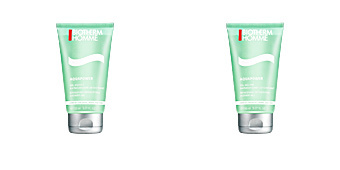 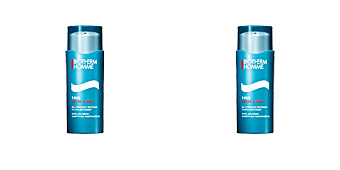 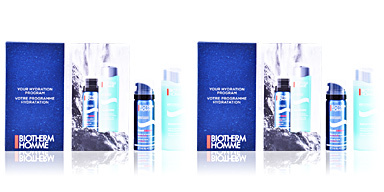 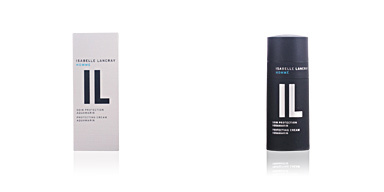 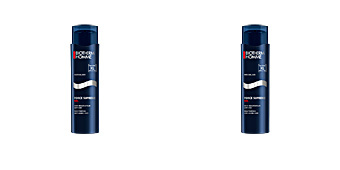 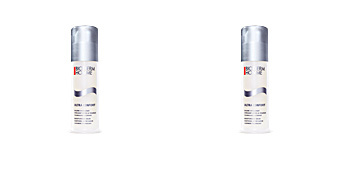 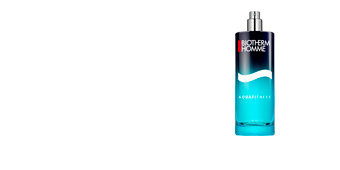 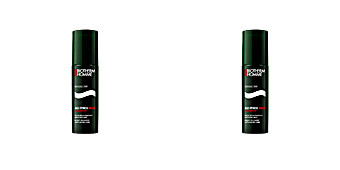 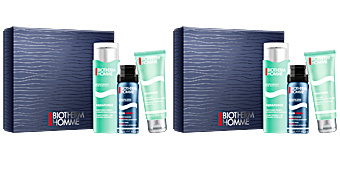 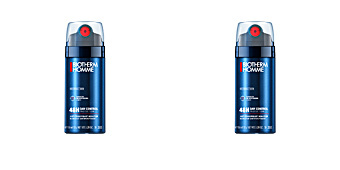 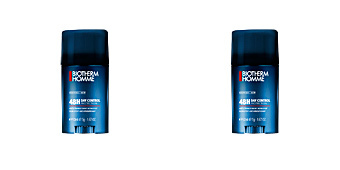 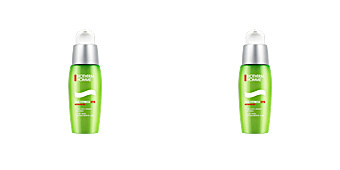 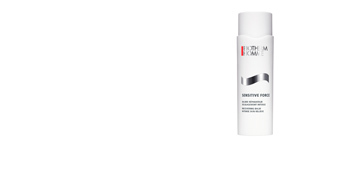 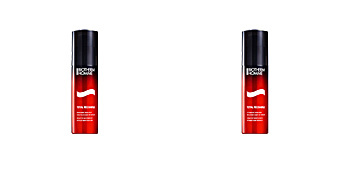 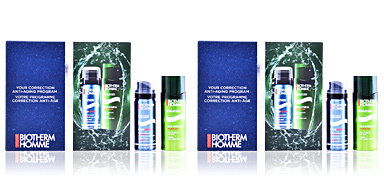 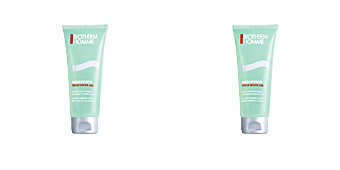 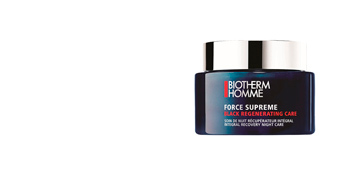 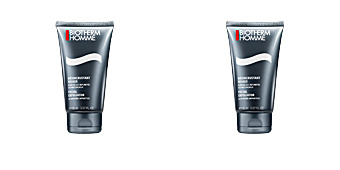 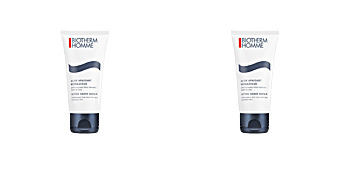 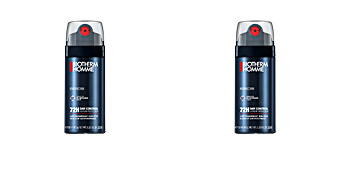 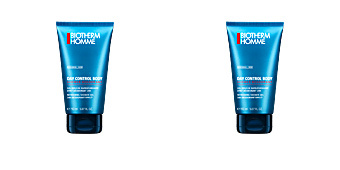 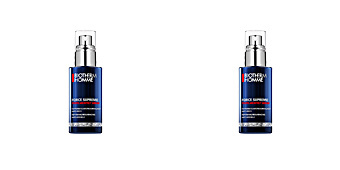 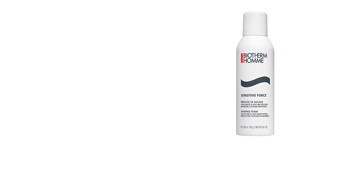 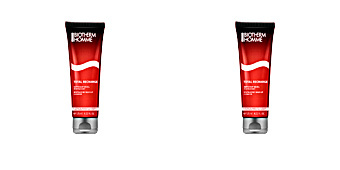 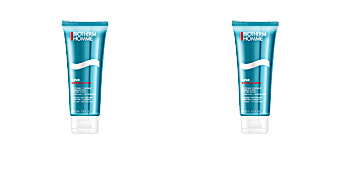 For best results, use together with other products from the Biotherm Homme FORCE SUPREME line.